Cannabis and hiking are a great pair. You get to enjoy being in nature while also consuming a bit of it. The age-old stereotype that cannabis users are lazy is still being debunked. Hikers who consume cannabis are a great example of active stoners. We aren’t inside on the couch. We’re outside on the trail, and we’re not alone. In fact, there are a few organizations putting together cannabis friendly group hikes. Check out the top three cannabis hiking groups below and find out how to join along on one of their cannabis friendly adventures. CannaVenture is first on our list. Based out of Colorado, they are currently in their third year of operation. “CannaVenture is an event planning service focused on low-cost, outdoor cannabis adventures.” They host hikes, camping trips, sporting tournaments and music festivals. They also work with local nonprofits like NORML. “The CannaVenture embraces the philosophy that you have the right to hike high, camp high, and be high, and you can do so in a responsible, social environment.” They just held their first hike of the 2018 season on April 22nd at the Charles A. Lory State Park in Bellvue, CO which was sponsored by Stratos. Their next hike is on May 12th at 2pm. 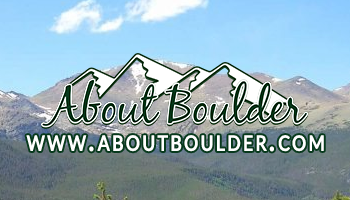 The group will be hiking the Mount Sanitas & Sanitas Valley Loop Trail in Boulder, CO. You can follow them on Instagram for more information on how to sign up. The CannaHikers are located in California. They “are driven by the beauty and tranquility of nature and the amazing benefits that cannabis has to offer. In addition to working on reversing the negative stigma on the cannabis community,” they “are also driven to establish strong connections and lasting friendships one hike at a time.” They have a group hike planned for May 5th on the Santa Margarita River Trail near Fallbrook, CA. 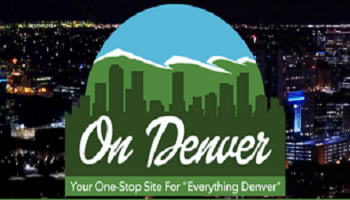 You can find CannaHikers on Meetup or follow them on Instagram for more info. For those of you who don’t know, I am one of the Co-Founders of Marijuana Fitness Nutrition at mjfitnut.com. We just held our very first Elevated Hiking group on April 22nd. 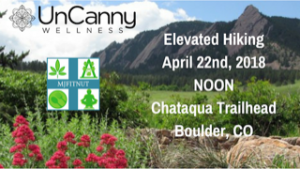 We hiked the Royal Arch Trail in Chautauqua Park in Boulder, CO. UnCanny Wellness was our sponsor and provided some of their delicious CBD infused brink blends. We host several types of events, including hikes, and are big proponents for being active outdoors and enjoying nature. We are planning another hike later this year. Follow us on Instagram for the latest updates.